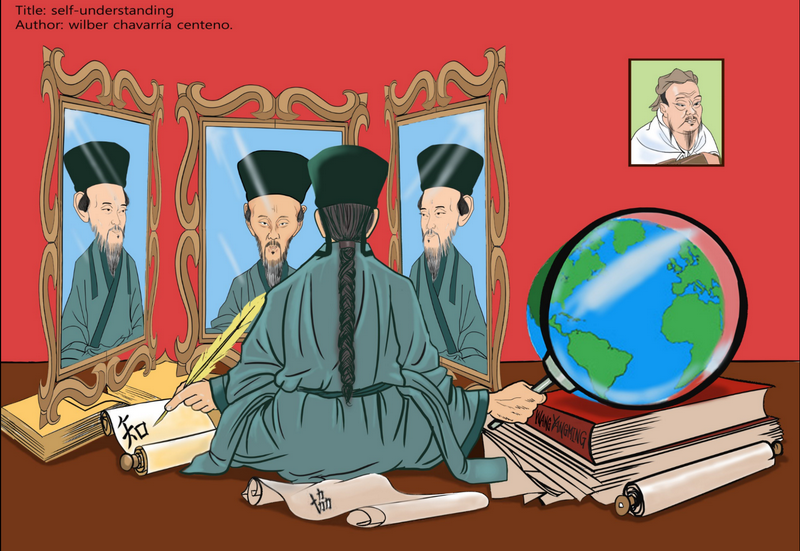 “2019Philosopher Lao Zi & Zen Master Huineng Caricatures” in the “Eyes of Artists International Competition & Exhibition” is an open competition. 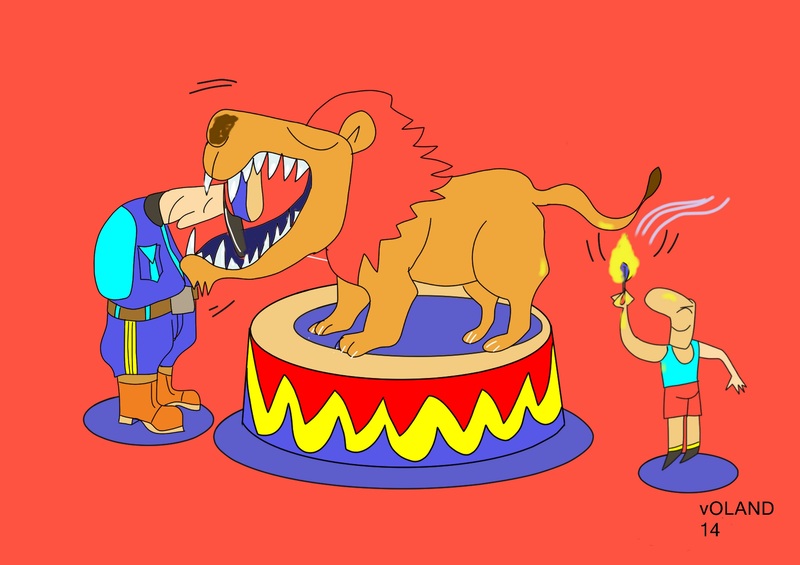 The objects of the competition are cartoons, drawings, graphics and other works of fine art created by artists. 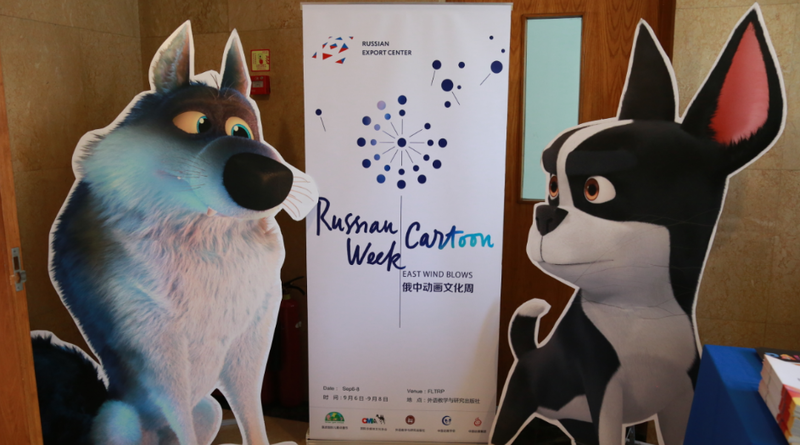 Russian Cartoon Week which is hosted by Russian Export Center,ICACF and organized by CMIA and co-organized by FlTRP takes place in Beijing Between 6th- 8th ,September with the efforts of Russian and Chinese parties. 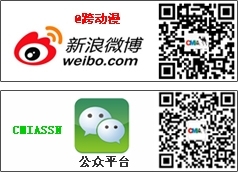 It is the largest scale of animation culture exchange between Russian and Chinese animation industry so far. 2017 Libo International Children Animation & Comics Festival (ICACF) and Gem Animation & Comics Competition took place in Libo, Guizhou, China from July 21 to July 23, 2017. 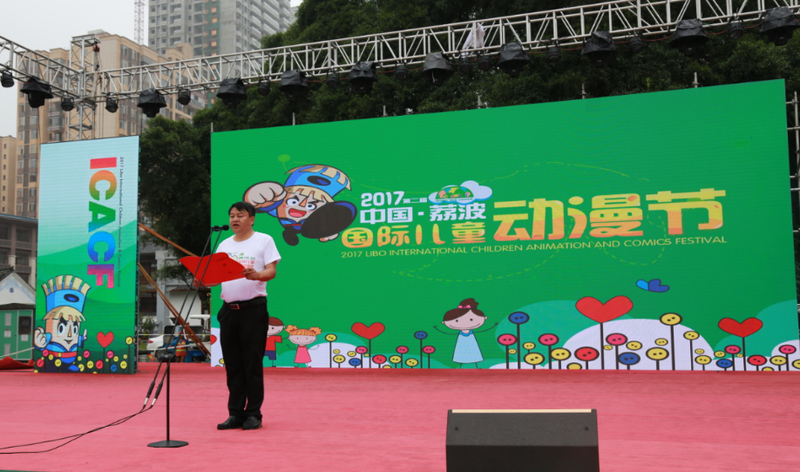 It is the second international animation & comic festival focusing on Children in China. 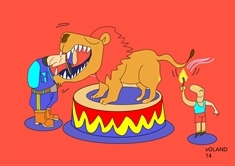 It is also international culture event which integrate tourism with cartoon in order to build up culture brand at home and abroad.